Want to Become a Clinical Manager with US? Does this sound like a job for you? 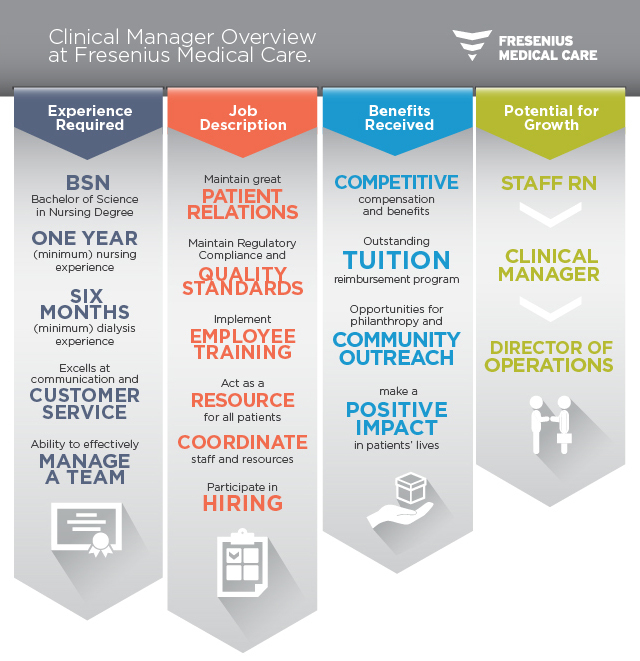 View our current Clinical Manager job opportunities today.